4YO O’Reilly mare Claddagh gifted her Book One Sale-bound Tavistock half-brother a timely pedigree update today. Trained by Roger James and Rob Wellwood, Claddagh had previously promised to much with 3 placings from her 6 previous starts, and delivered accordingly at Avondale today, shedding maiden ranks by 2.5 lengths in the hands of Cameron Lammas. 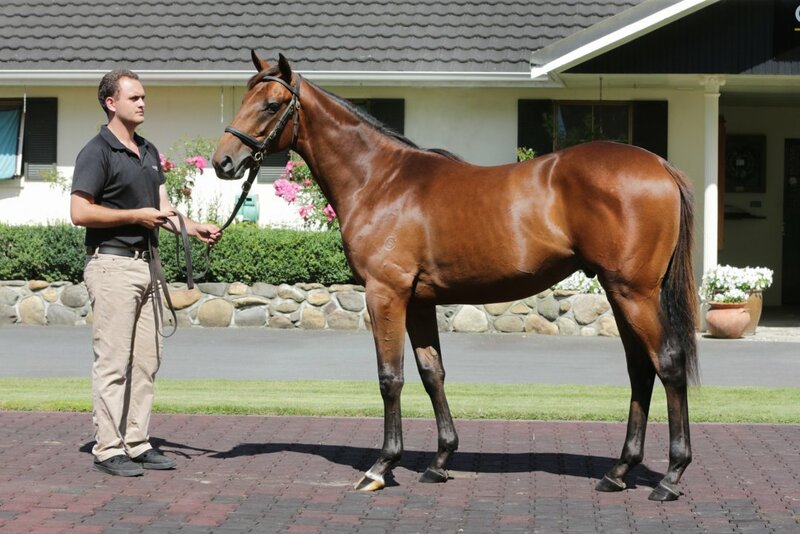 Claddagh’s half-brother (Lot 177) will be offered by Cambridge Stud at next week’s Karaka Book One sale. Tracing back to the great Eight Carat family, this colt is out of Love Diamonds is the dam of this season's Gr.3 Eulogy Stakes winner Queen of Diamond and the Gr.3 placegetter Lovetessa.